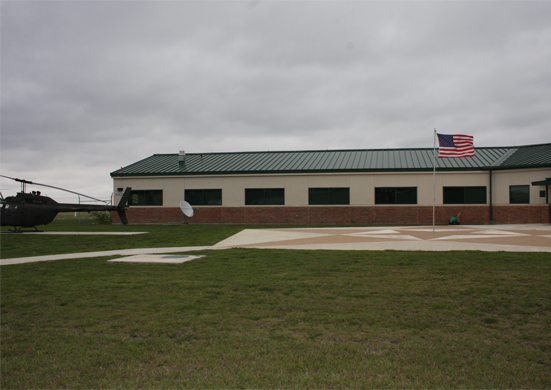 The Fixed Wing Aircraft Park, Phase II was a combination of the renovation/expansion of 54,000 sf of existing facilities and the construction of new facilities. 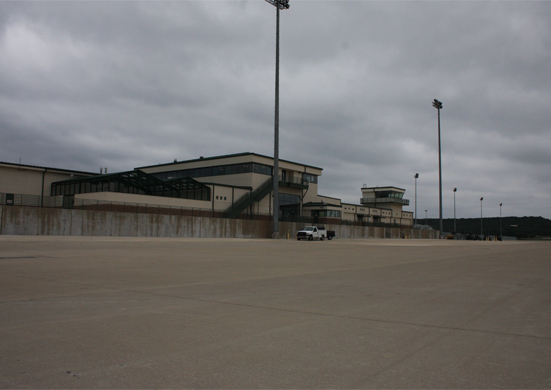 Renovations and expansions were completed to the deployment apron, terminal, departure air-field control group operations, and the airfield operations building. 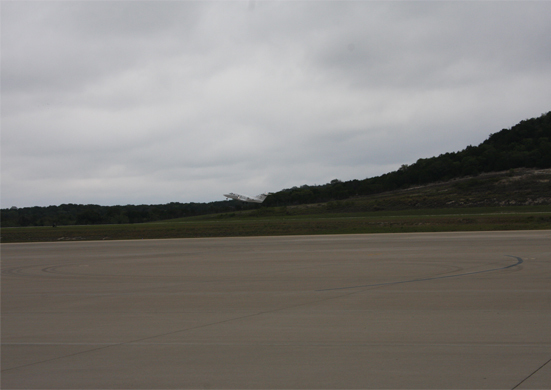 In addition, there were surface upgrades of aprons, taxi-ways, and relocation of the refueling point and access drive to hot-load ammunition pad. 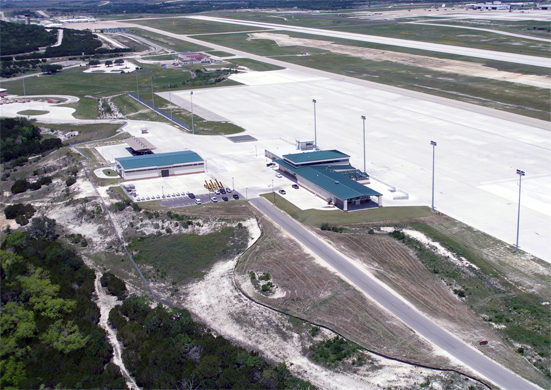 In addition, the project included a new deployment facility, base operations building, pallet warehouse, aircraft parking apron, ammo upload road and airfield lighting. 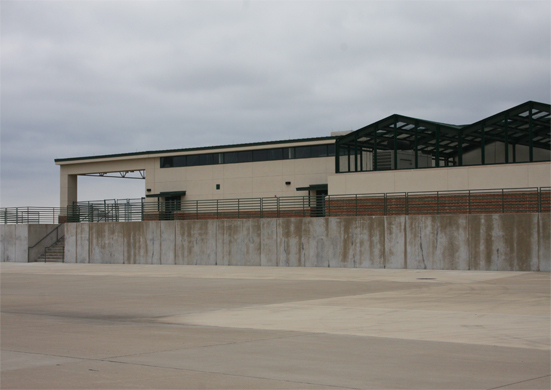 Emerson self performed the concrete work, metal building erection and miscellaneous carpentry.